This year our annual conference is all about differentiating mathematics K-6. 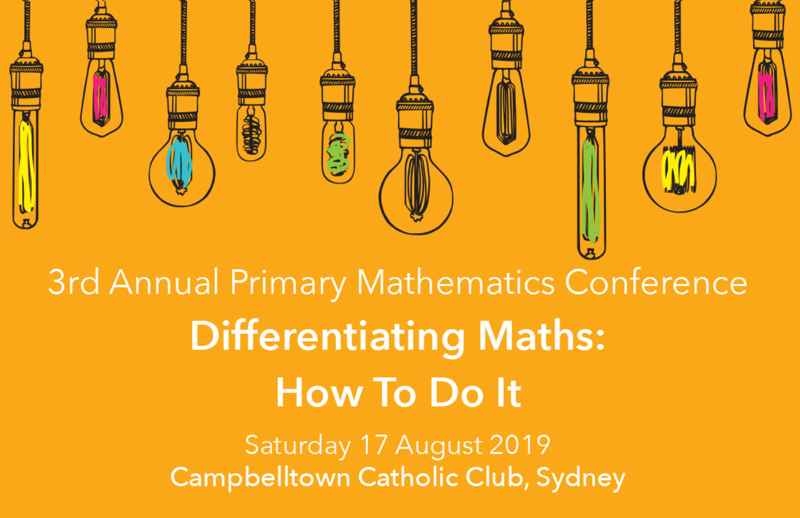 Featuring some of Australia’s greatest primary maths experts including Emeritus Professor Peter Sullivan, this one-day Saturday conference gives you the tools and strategies you need to take your differentiation from good to great. This conference will unpack what differentiation means for the subject of mathematics. It will show you why maths needs a unique approach to differentiation, and how to make it simple, low-stress and incredibly effective. Leading maths at your school? Love teaching maths? 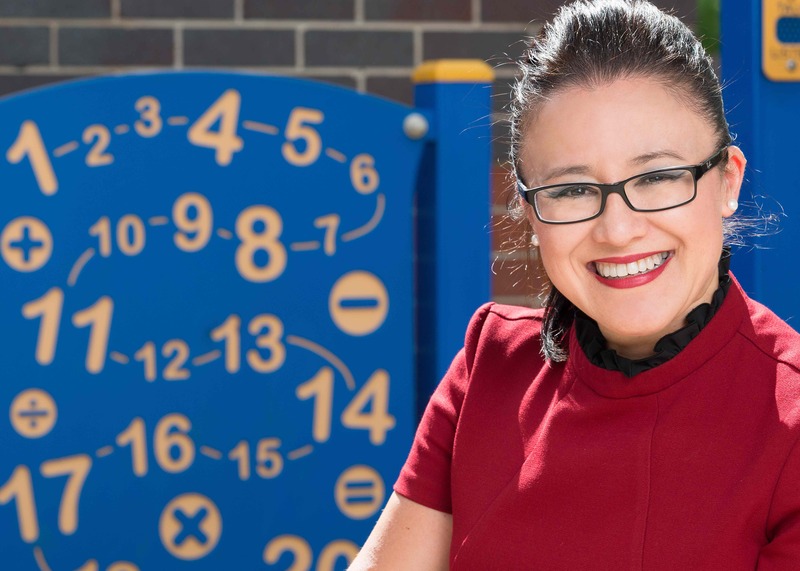 This conference is for educators who want maths to shine in their classrooms and schools. This year’s conference is all about differentiation. 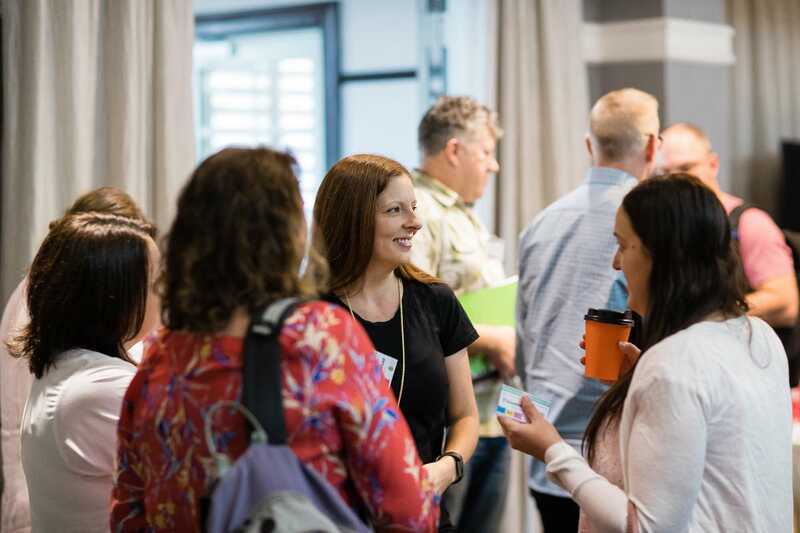 With a 60-minute keynote address, a 20-minute Pecha Kucha session and 12 workshops to choose from, you’re bound to come away inspired and informed with practical tasks, hands-on tools, maths talk and content knowledge, ready for use at school the very next week. Following their sessions, many of our presenters will also provide you with electronic and printed tools for planning and implementation, blackline masters including planning templates, and presentation slides, to help you keep the momentum going. Don’t forget you receive 5.75 NESA PD hours. And because it’s on a Saturday, no need to find cover for your classes! Are you ready to change the way you differentiate maths? Do you spend ages trying to create differentiated tasks for your students? Are you perplexed about which equipment to use and how to use it? Do you find yourself relying on written tests in order to understand where your students are at in their learning? Would you love a robust toolkit full of simple, effective and engaging tasks and tools? Differentiating primary maths doesn’t need to be hard. In fact, it can be simple and practical for teachers and students alike. 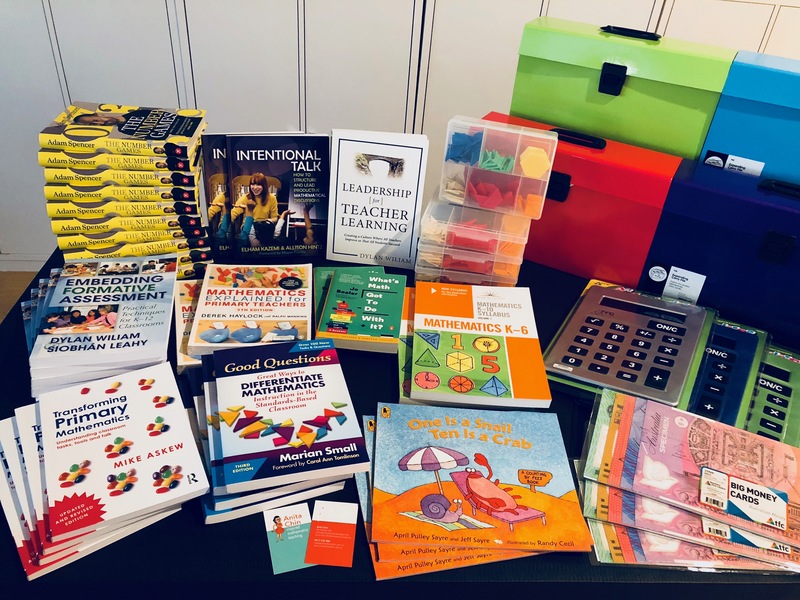 To find out how, join us at our groundbreaking conference, which this year includes 12 practical workshops with take away tools and strategies to differentiate maths content and assessment in the classroom. 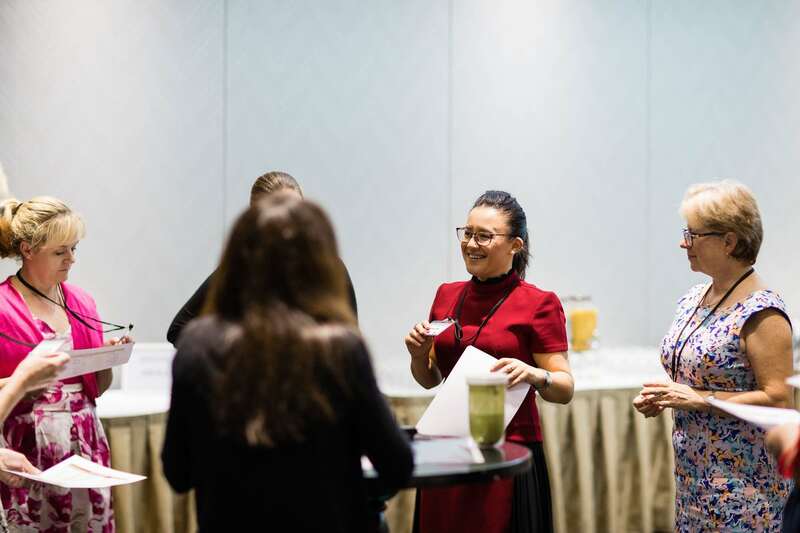 Experience the excitement and energy of an Anita Chin team-based conference. 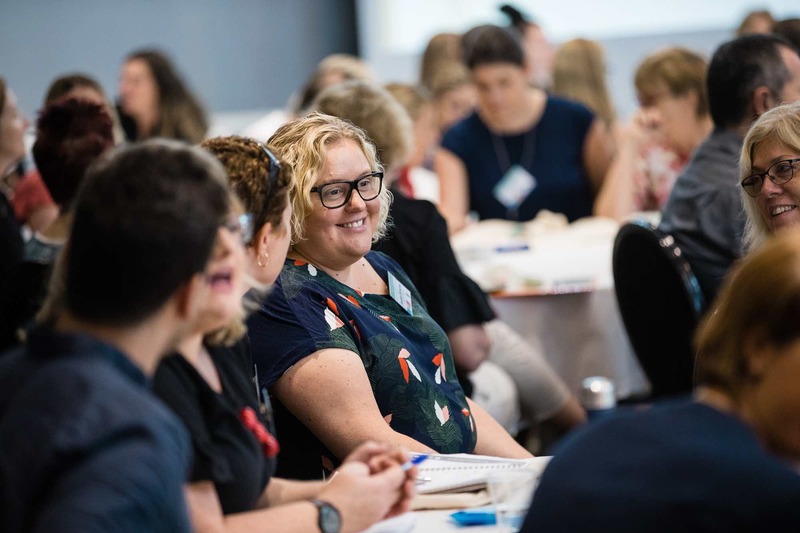 In 2018, attendees travelled far and wide to Sydney for the annual conference, from schools as far as Scone, Dubbo, Parkes, Cootamundra and Canberra, for an inspirational day of learning: and left with an experience like no other! Take the first steps towards the whole-school approach that will transform maths at your school. 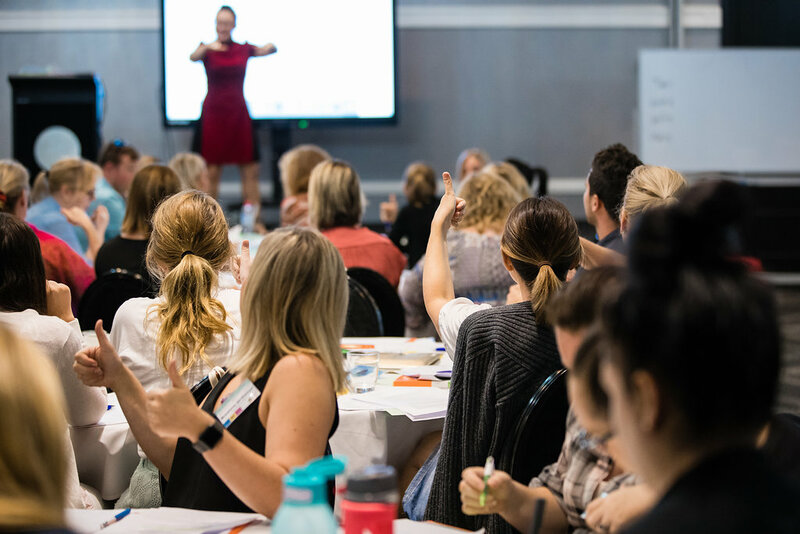 Differentiating Maths: How To Do It is suitable for teachers at all stages of their careers, with sessions designed to cater for early career teachers, school principals and all experience levels in between. This is a school team-based conference. Schools can send a team of up to eight educators, however, individuals are also very welcome to attend. 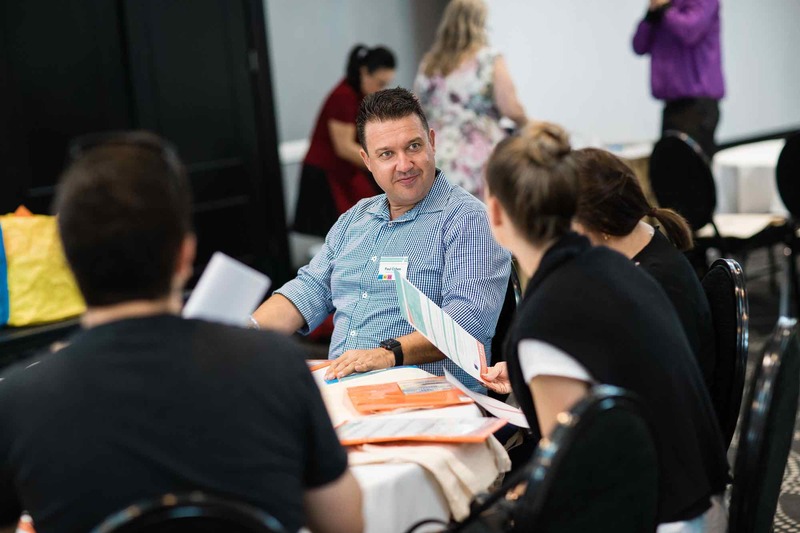 Content will be suitable for leaders AND classroom teachers, with workshops clearly identified by career stage as well as grade. As chosen by you: your favourite speakers from the 2017 and 2018 annual conferences – plus some new stars! Grab tickets now and give details later! Bigger venue! More free parking! 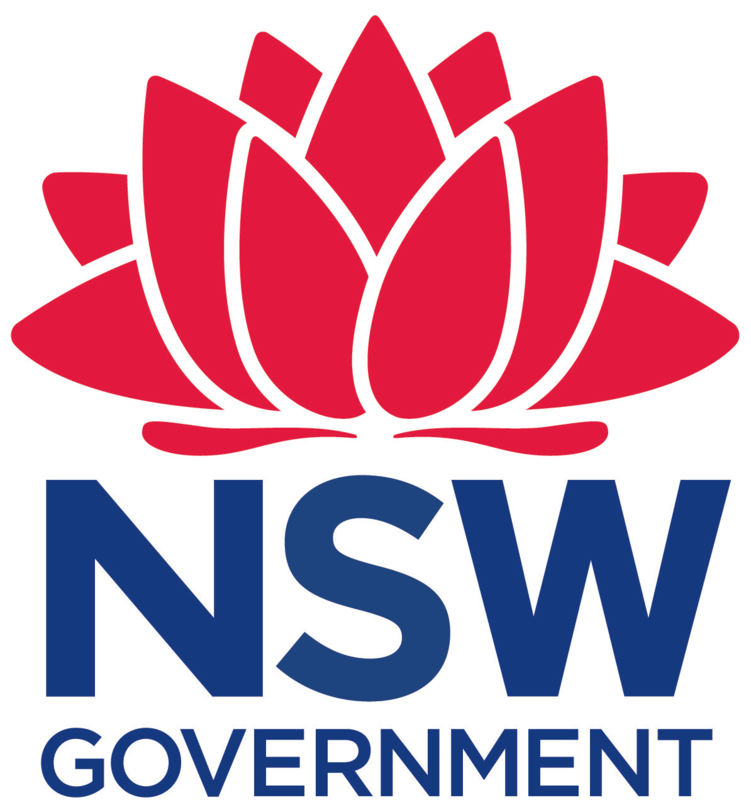 Completing Anita Chin 2019 3rd Annual Primary Mathematics Conference: Differentiation will contribute 5.75 hours of NSW Education Standards Authority (NESA) Registered PD addressing 2.5.2, 6.2.2, 6.3.2 and 6.4.2 from the Australian Professional Standards for Teachers towards maintaining Proficient Teacher Accreditation in NSW. 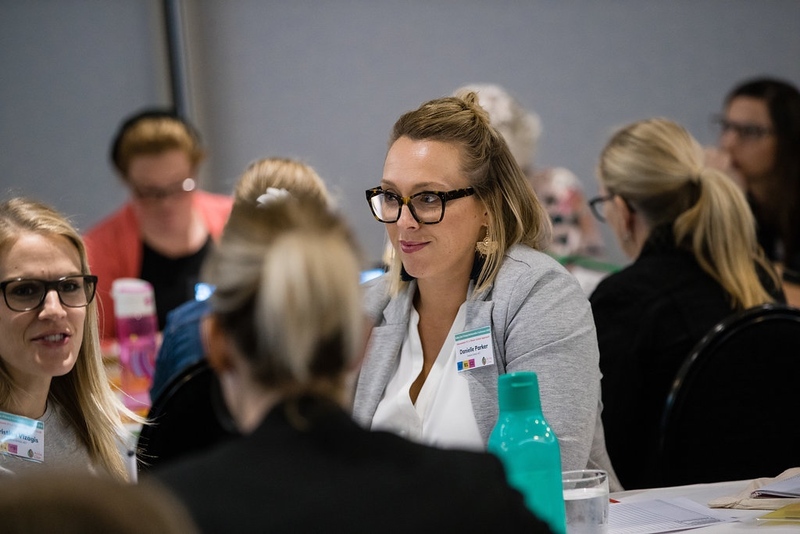 Sign up to ChinWAG: Maths teaching and leadership tips and inspiration delivered to your inbox, featuring all the good stuff in Australian Primary Mathematics. 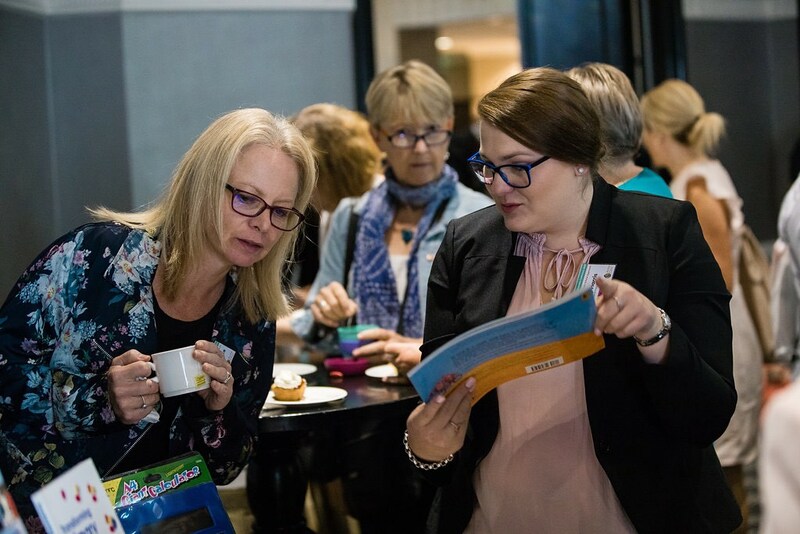 Our regular ChinWAG updates include some of Anita’s favourite resources and ideas, as well as access to a treasure trove of videos, presentations and resources.